Tipo corologico: N-America, Europa centr. 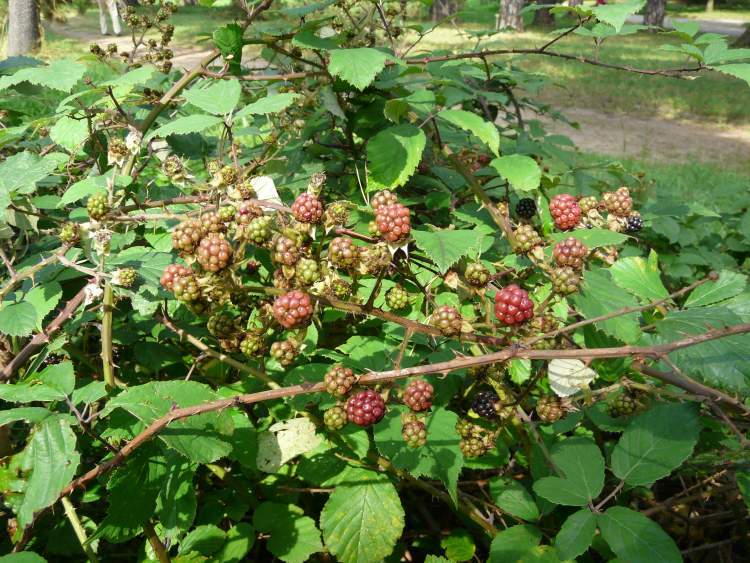 - Rubus fortis Focke, nom. illeg. 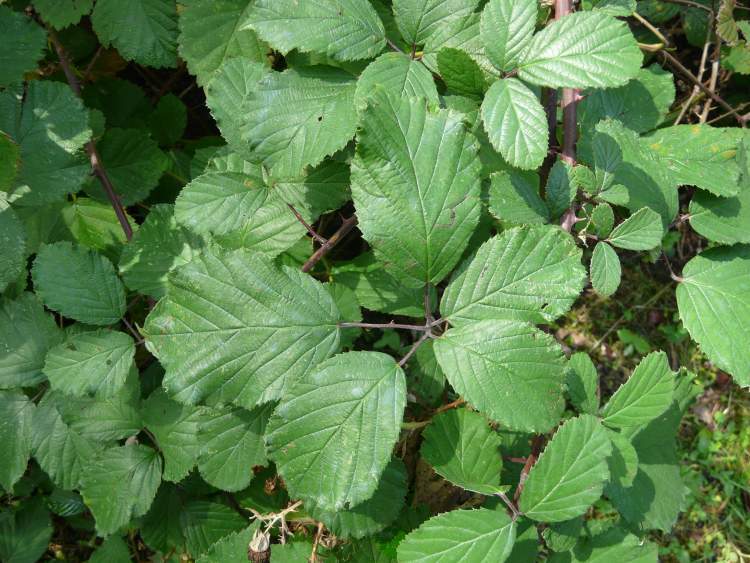 - Rubus speciosus P. J. Müll. Jan Kops et al. 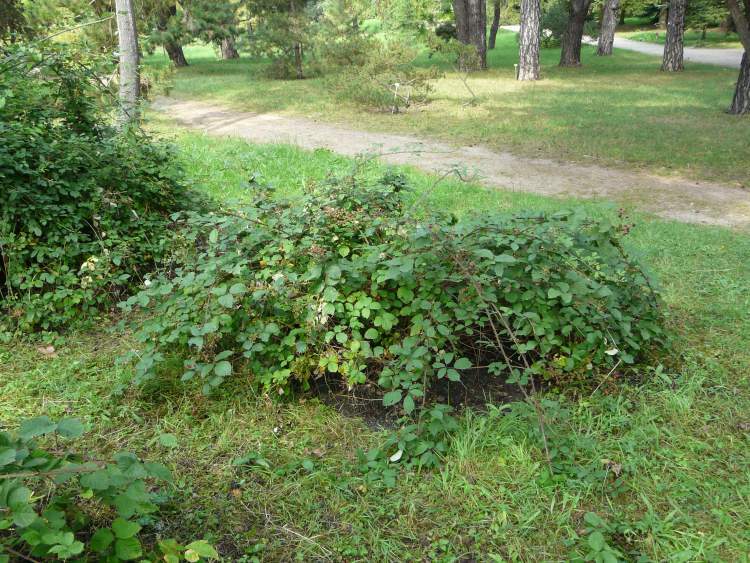 - Flora Batava - Permission granted to use under GFDL by Kurt Stueber. Source: www.biolib.de - Permission is granted to copy, distribute and/or modify this image under the terms of the GNU Free Documentation License, Version 1.3 or any later version published by the Free Software Foundation; with no Invariant Sections, no Front-Cover Texts, and no Back-Cover Texts. A copy of the license is included in the section entitled GNU Free Documentation License. 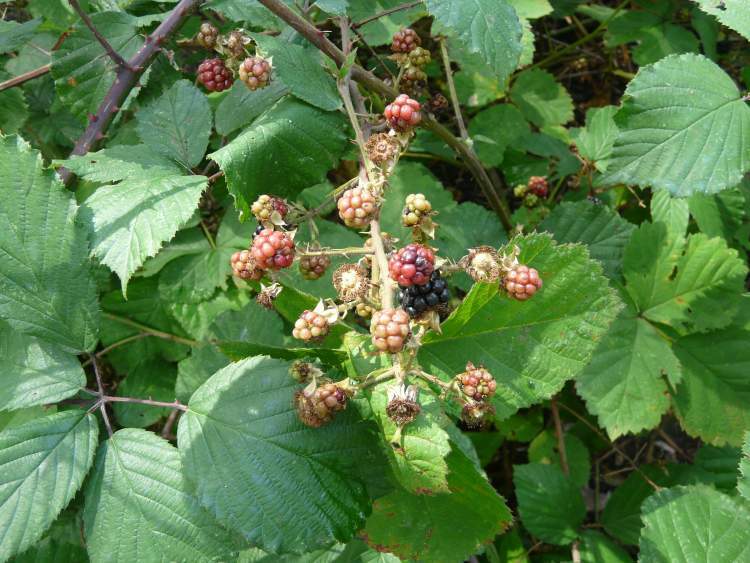 Rubus candicans Weihe ex Rchb. 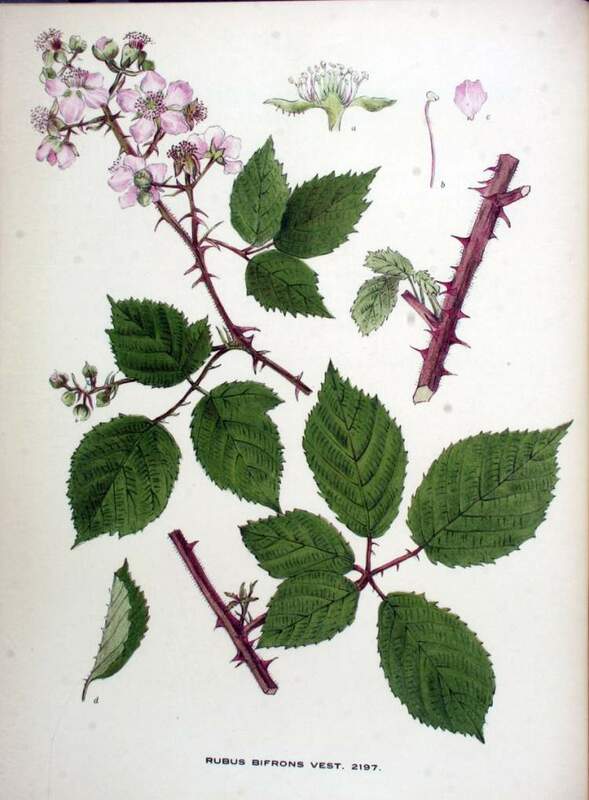 Rubus constrictus Lefèvre & P. J. Müll.